A big thank you to all our competitors, marshals, time-keepers and other members f the organisers who helped the 2015 Crondall Triathlon such a success. We will publish the full results on the website as soon as possible. Use the Crondall Triathlon's official Hastag (#CrondallTri) and you will appear on the homepage of the website! 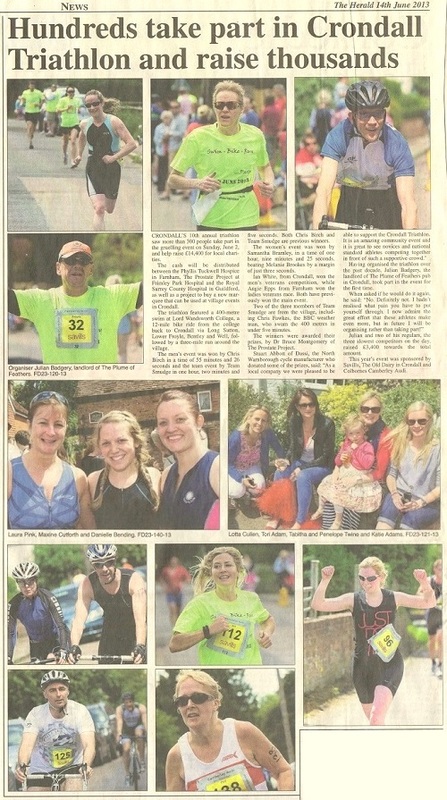 There is some great coverage of the Crondall Triathlon 2013 in this week's Farnham Herald, including a load of pictures from the day. 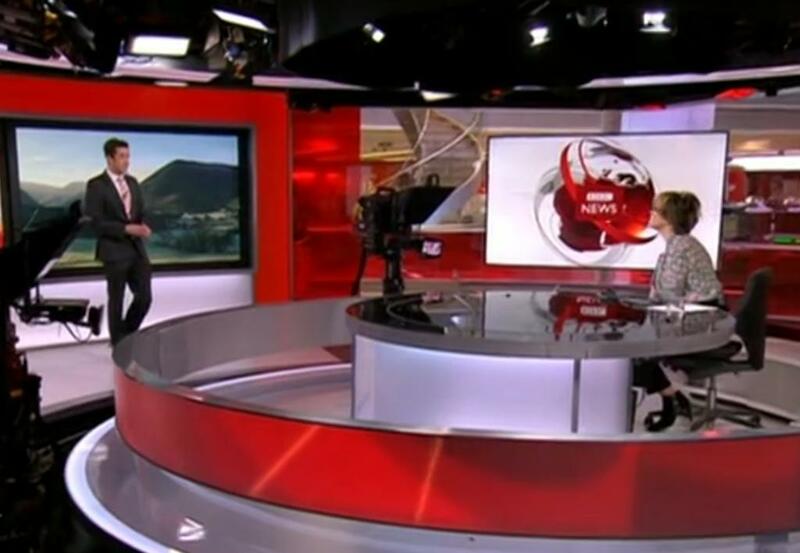 See if you can spot yourself on page 12! Many thanks to Daniel and the team at the Herald for the support.